No delays in OUR Passport office! 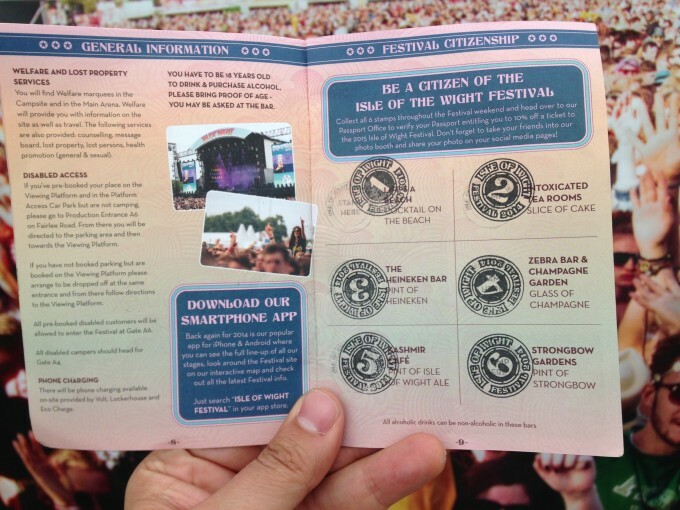 The Isle Of Wight Festival has launched a new ‘Passport’ incentive at this year’s Festival. 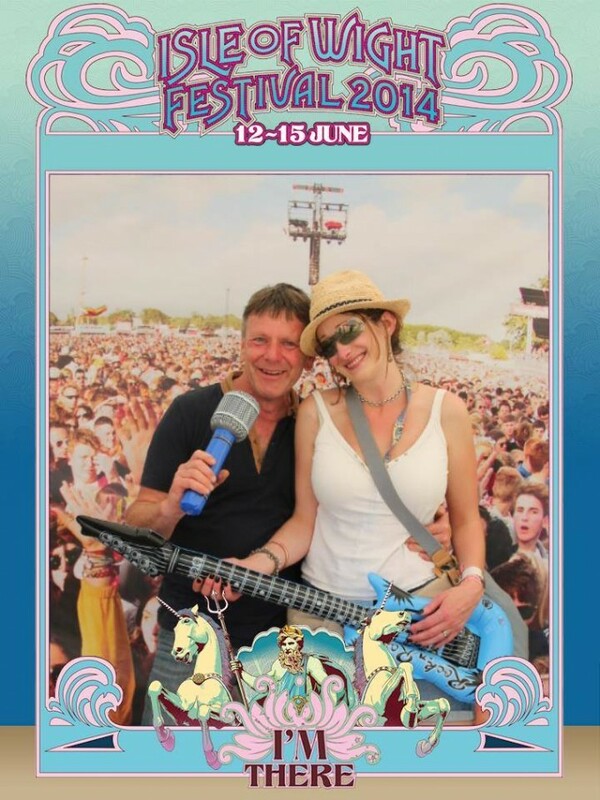 Each ticket purchaser received a Festival Passport with their tickets, which they could register to become an’ Isle Of Wight Festival Citizen’ and be entered into a prize draw to win a VIP upgrade for two. During the event, festival citizens could collect stamps in their passports by visiting selected outlets and attractions across the site. On collecting the full 6 stamps, participants could have their passport verified at the on-site Passport Office, rewarding them with 10% off their ticket to next year’s event as well as a souvenir photo with their friends for sharing on social media. 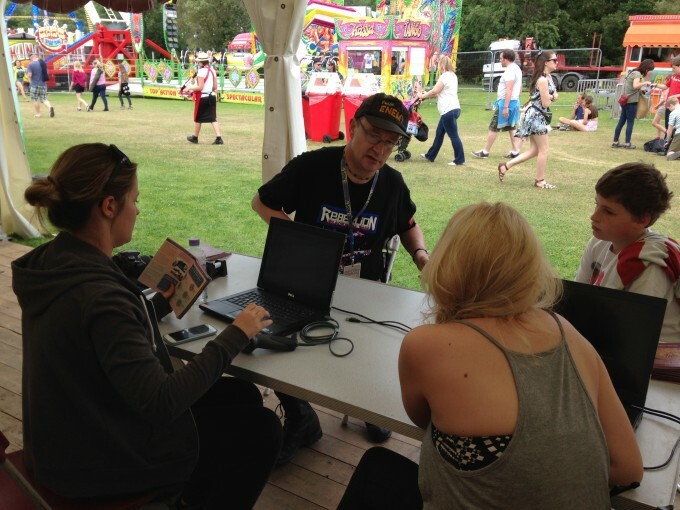 We managed the delivery of the service on behalf of the festival, including provision of the online Facebook-connected registration system and on-site social photo-booth solution. The scheme marks another festival first for the Isle Of Wight Festival, which enjoys a strong reputation for technological innovation, having been the first major music festival in the UK to introduce RFID cashless payments and smart access control back in 2011 (also delivered in cooperation with IVS). 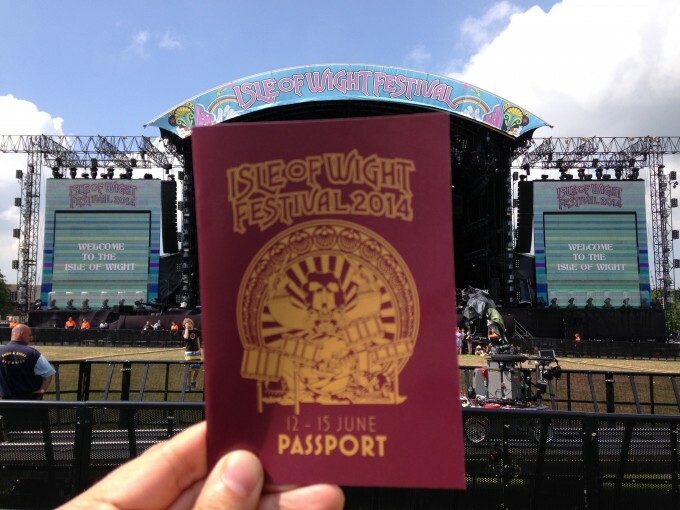 Paul Pike, Director, Intelligent Venue Solutions, said; ‘Delivering the Passport system has been yet another positive and enjoyable experience, working with the Isle of Wight Festival team and rising to the new challenges they like to throw at us’. 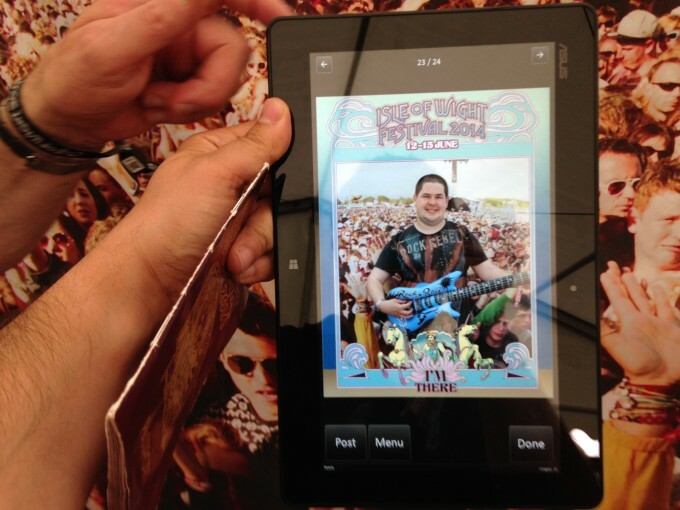 IVS managed the Isle Of Wight Festival's new Passport system, allowing festival-goers to register as citizens of the festival and earn rewards for visiting specific attractions. IVS also provided its managed fast-card payments system to the festival's main bars and other outlets for bar operator Central Catering Services.